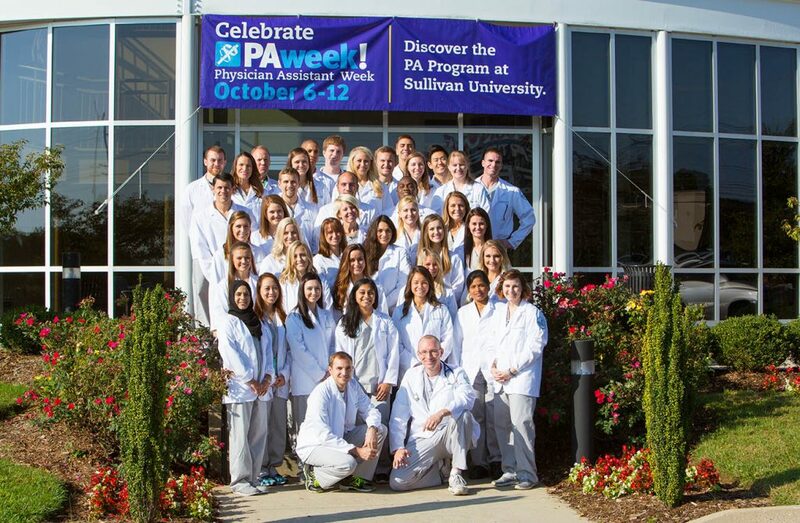 Sullivan University offers a regionally accredited Physician Assistant Program also known as Pa Programs. The Pa Program mission is to educate medical professionals to provide ethical, high quality, and compassionate healthcare as part of an inter-professional team. Students will prepare for a professional role as clinicians with an emphasis on care in the primary care setting and underserved areas. The students will focus on preventive health care services as well as acute and chronic disease management in an efficient and cost-effective manner. Consistent with the goals of Sullivan University, the PA Program is dedicated to providing cutting-edge educational enrichment opportunities for the intellectual, social and professional development of its students. The program offers career-focused curriculum to promote the development of critical thinking, effective verbal and written communication, computer literacy and teamwork, as well as an appreciation for lifelong learning, cultural diversity and professionalism. The PA Program will pursue its mission and goals while embracing the core values of Teamwork, Compassion, Excellence, Professionalism, Integrity and Accountability. Call Sullivan University or come in for a visit today and learn more about the PA School requirements. Complete the Sullivan University Physician Assistant Program interview process (by invitation only). Agree to and pass the criminal background check (no more than 45 days prior to the start of classes).  Is the Physician Assistant Program at Sullivan accredited? Yes. The Accreditation Review Commission on Education for the Physician Assistant (ARC-PA) has granted Accreditation-Continued status to the Sullivan University Physician Assistant Program sponsored by Sullivan University. Accreditation-Continued is an accreditation status granted when a currently accredited program is in compliance with the ARC-PA Standards. Accreditation remains in effect until the program closes or withdraws from the accreditation process or until accreditation is withdrawn for failure to comply with the Standards. The approximate date for the next validation review of the program by the ARC-PA will be March 2028. The review date is contingent upon continued compliance with the Accreditation Standards and ARC-PA policy. Is your program offered online? No – The Physician Assistant Program is a full-time, on campus, 24 month program. The first twelve months is dedicated to the didactic year and the second twelve months is spent in clinical rotations. Yes – The PA Program at Sullivan University uses CASPA. Applications may be submitted between May 1 and August 1 and must be verified on or before August 1. 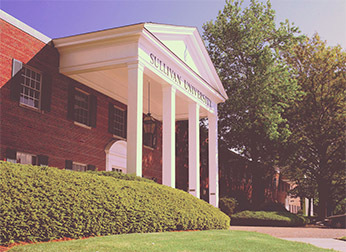 The 2020 admissions cycle for the Sullivan University PA Program opens on April 25, 2019 and closes August 1, 2019. No – student interviews will be scheduled in late 2018. Decision letters should go out by the end of the year. Does the program require a bachelor degree before application? Yes, however, only two science and/or math pre-requisites may be outstanding at the time of application, and all official transcripts, including that for the bachelor’s degree, must be received by April 1st prior to matriculation. Does the PA Program require a specific undergraduate major? No, though many applicants have earned a bachelor degree in a science or health field, it is not required. Applicants are admitted from a variety of education, experience and background. Do you require the GRE, GMAT or MCAT? How can I make sure my courses will satisfy the prerequisites? If you have questions about whether a course will be accepted as a prerequisite, please contact the Admissions Coordinator at PAProgram@sullivan.edu with the course name and number, course description and educational institution. The information will be reviewed and a response will be sent to you as soon as possible. Can I apply before I finish my prerequisites? Yes. Candidates may submit an application if they have no more than two outstanding prerequisites and those courses are complete by April 1st before matriculation. I took some of the prerequisites 5 years ago. Is there a time limit for prerequisite courses? We do not place a time limit or expiration on the prerequisites. Can I apply before I complete the direct patient contact hours? No. Applicants must complete at least 500 direct patient contact hours in order to apply. I am a foreign medical graduate. What steps do I need to take to apply to the program? Transcripts of foreign medical graduates must be evaluated by Worldwide Education Services (WES) to establish equivalencies to university courses and grades in the United States. Students for whom English is not their primary language are required to take the TOEFL exam. Who needs to take the TOEFL Exam? Applicants whose “first” language is not English must take the Test of English as a Foreign Language (TOEFL). A minimum of 26 must be scored in each category: speaking, listening, reading and writing. Does the program have specific GPA requirements? The curriculum for the PA Program is very rigorous, therefore students may not work while in the program. How do you calculate Math & Science Pre-Requisite GPAs? We use the average of the credit-weighted grades for the following six courses ONLY: Anatomy & Physiology sequence (two courses), General Chemistry I with Lab, General Chemistry II with Lab, Microbiology and Statistics. Separate transcript line items/grades for A&P labs or Microbiology labs will NOT be factored into your Science & Math Pre-requisite GPA. Can I use AP Credit to satisfy a Pre-Requisite Course Requirement? Yes, so long as it appears as transfer credit on a university transcript. You will be given credit for the course equivalency as listed on the university transcript and we will view your application as having the pre-requisite course(s) satisfied. These courses will be treated as a pass/fail courses and will not be used to calculate math & science pre-requisite GPA. How does pass/fail coursework factor into my Math & Science Pre-requisite GPA? Pass/fail coursework with a grade of “Pass” or “P” will be viewed as satisfying the pre-requisite requirement, but these courses will be left out of GPA calculations. Current cost breakdown for new enrolling students may be found here. The Accreditation Review Commission on Education for the Physician Assistant (ARC-PA) has granted Accreditation-Continued status to the Sullivan University Physician Assistant Program sponsored by Sullivan University. your career as a Physician Assistant.